Cathy Byrd and Christian Haupt join Supreme Master TV for a two part interview. Watch Part 1 and… continue reading. Fox has set Peter Chelsom to direct The Boy Who Knew Too Much, an adaptation of the memoir… continue reading. 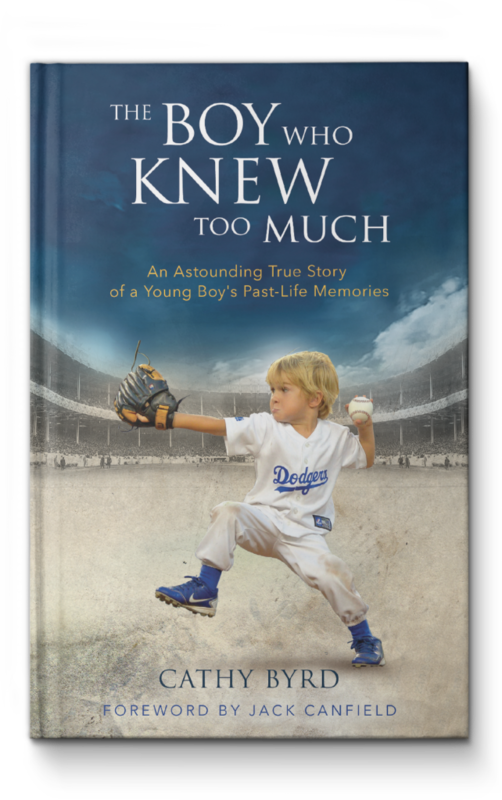 Cathy Byrd and Christian Haupt join The Doctors to talk about “The Boy Who Knew too Much” and Christian’s peculiar… continue reading. 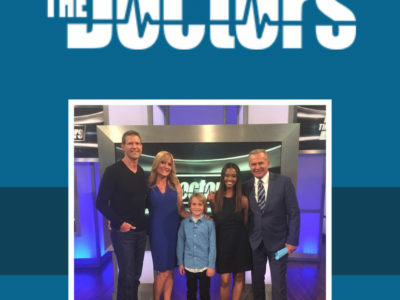 Cathy and Christian sit down with the hosts of Hallmark’s Home & Family to talk baseball, past lives, and her… continue reading. 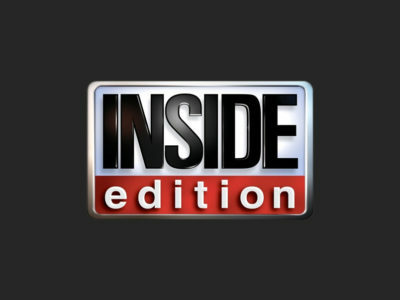 Watch Inside Edition’s segment on Christian, Cathy, and her new book The Boy Who Knew Too Much. 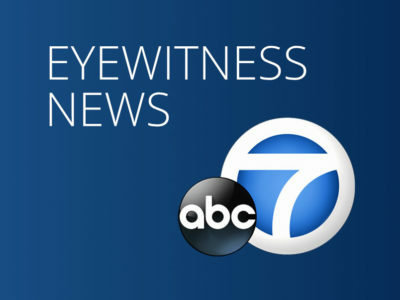 Watch ABC News’ interview with Cathy Byrd and her son Christian Haupt from April 11th’s 6 O’Clock Eyewitness… continue reading. 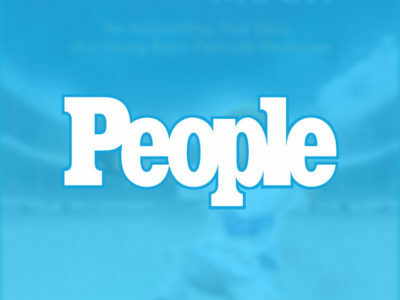 Read People Magazine’s feature on Cathy Byrd’s newly published book, The Boy Who Knew too Much. Cathy Byrd’s… continue reading. 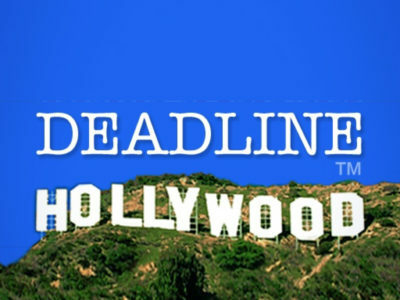 It all stared innocently enough: In 2011, Cathy Byrd, of Thousand Oaks, California, posted to YouTube a video… continue reading. 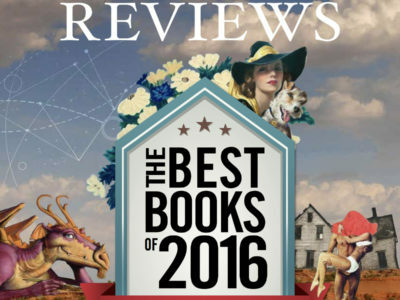 Cathy Byrd and her book The Boy Who Knew too Much make Kirkus Reviews‘ Best Books of 2016… continue reading.